Hello Everyone! It’s been a week and I wanted to share the newest addition to the family. 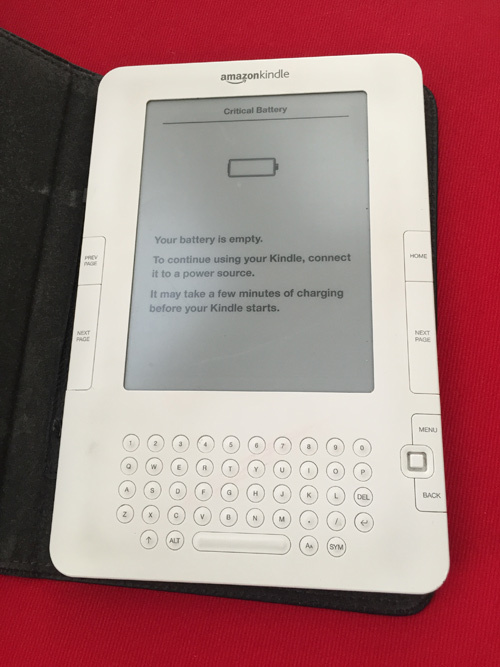 No, I don’t have any more children but a new e-reader. It came last Monday and I have been meaning to share my excitement with you all in blogland! But first let’s begin at the beginning…My very first e-reader. I bought the Kindle 2 from Amazon back in March of 2009 and guess what my first book that I ordered? On March 21, 2009 I ordered my first book for my e-reader and it was, “Twilight” by Stephenie Meyer!! So I have been using an e-reader for 6 years now! I remember loving the feeling when I finished book one at 10 at night, I could and did order the second book in the series and began reading it minutes later. It took some getting used to and I still missed my books but tried to avoid purchasing books for a while why I gave the e-reader a chance. The Nook HD Tablet! It came in white and I liked how sleek it was. I believe Leao got it for me December of 2012. I very much enjoyed and still do enjoy this e-reader. I gave my old one away and never looked back. The design was improved and more storage space with improved speeds. I even set up accounts on it for my boys. Then, a few weeks ago, I started to get that upgrade itch again and looked at the new Samsung Galaxy Tablet they produced for the Nook. It looks pretty amazing. 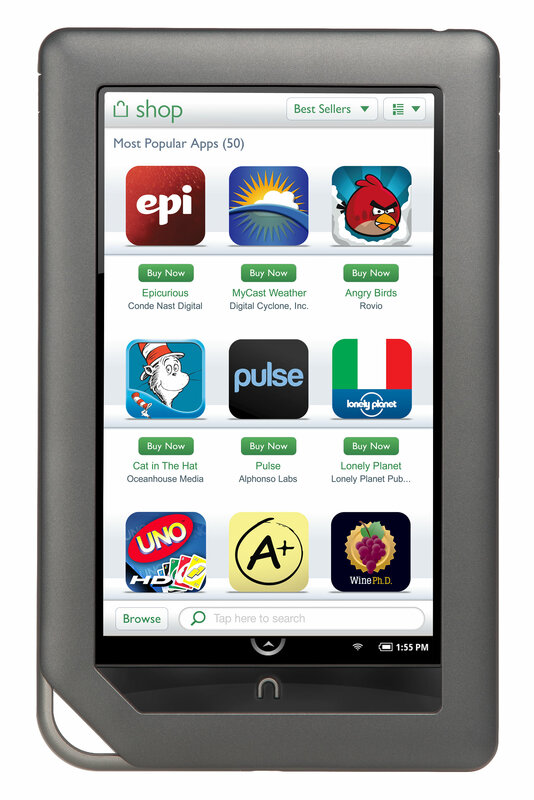 I wanted to continue to support B&N but rumors continue to circulate about them selling the Nook division. 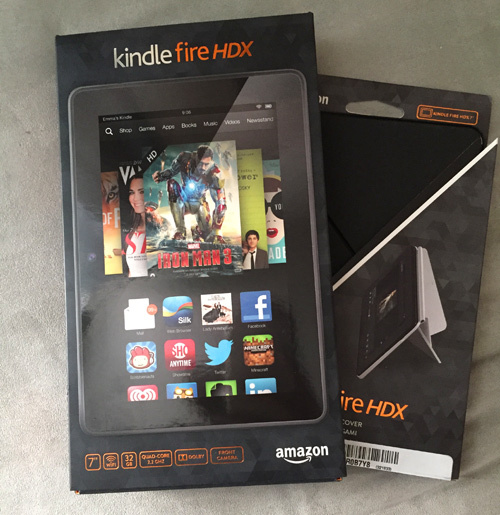 So I started thinking about it and began looking at the Amazon Kindle Fire HDX tablet. The funny thing is although I was using a Nook, I preferred and used the Kindle App on my Nook to read all my books. So I sort of knew where I was heading before I knew it!! Another thing is I like to watch Netflix on my tablet and the Nook’s sound wasn’t so great. Online I heard some booktubers talking about how great the Kindle’s sound was. The bonus is I have Amazon Prime so I can watch free movies and TV shows from them too. So I talked with Leao and ordered it Saturday and of course it was here last Monday. Can I say love at first sight? Yes indeed. It’s screen resolution rivals the iPad Mini and the sound is amazing. I can listen to audiobooks on it or listen to craft tutorials on YouTube or some of my favorite songs on Pandora. I even got the origami cover that allows it to stand on it’s own for hands-free viewing! So I am really happy with this purchase. 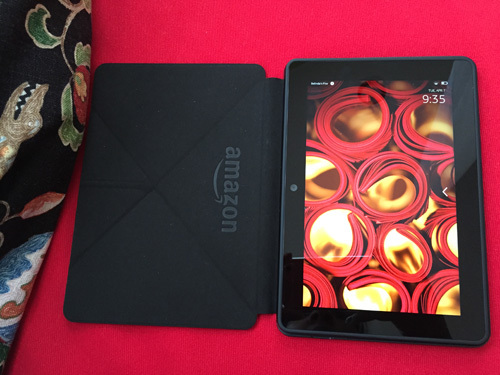 Then I started thinking about how I went full circle with the Kindle. I still buy books but not like my pre-ereader days. I still love holding a book and I often take out books from the library. It has never been an all or nothing with me. I love books and will continue to buy them in their physical form but not at the rate I had in the past. But I love looking back at the evolution of my e-reading experience. 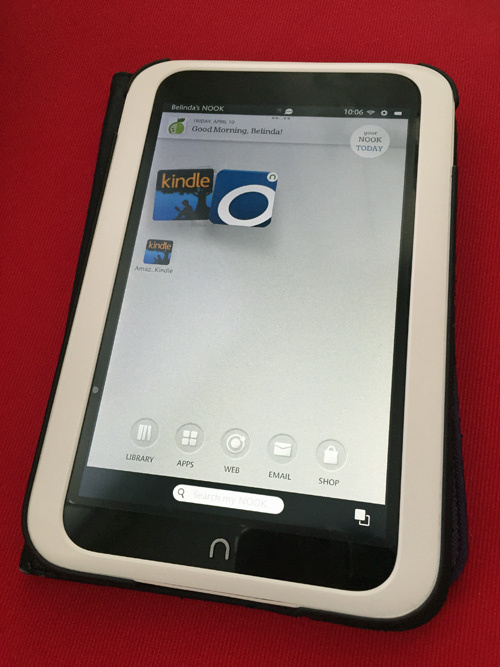 I even had a chance to use the MayDay feature when I had trouble downloading a book from Overdrive onto the Kindle. It was so cool how the person could hear (not see me) and see my screen to help me. She took over at one point to show me what to do. I have always been impressed with Amazon’s customer service but this was above and beyond. Previous PostTreat Yourself Tuesday (TYT) – Breakfast with my girlfriends!